BriskAir Furnace and Air Conditioning , the preferred HVAC specialists in Burlington, Oshawa, and St. Catharines. Whether you need air conditioner or furnace repair, we’ve got you covered around the clock. We specialize in all facets of the HVAC industry including installation, maintenance, and repair. We have provided customers throughout these areas with the highest-quality service at the most competitive rates in our industry. No matter what the problem you are facing with your HVAC system, our team of certified and licensed technicians are always prepared to diagnose what is wrong and recommend the proper repair solution. 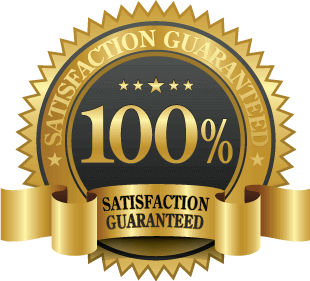 We pride ourselves on exceeding the customer’s expectations and like to think that we offer the best HVAC installation, maintenance, and repair services anywhere in the Greater Toronto Area. No matter who you deal with when contacting our company, you will always be treated courteously and professionally. Furthermore, our technicians will show you and your family the utmost respect when working on the HVAC system in your Ontario home. 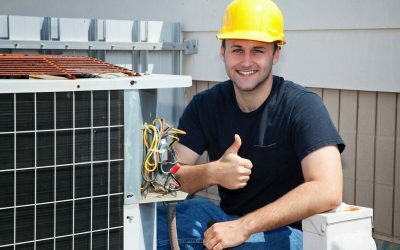 As your HVAC services provider, you can rest assured that installations, maintenance, and repairs will always be completed in a timely manner. We don’t want to see you suffer during the icy winters or temperate summers any more than we would want our families to. Unlike our competitors who charge you by the hour, we’ll provide flat-rate, up-front pricing so you will automatically know how much the job will cost before we ever start working on your HVAC system components. We also guarantee all replacement parts and the quality of our workmanship. We can’t be satisfied until we know you are and we won’t leave a job until you have approved the work we’ve done for you. Additionally, we understand that most households today see both parents working and so do their teenage children on occasion. Their schedules are filled with responsibilities both at home and work. With flexible appointment setting, BriskAir Furnace and Air Conditioning technicians can accommodate your busy schedule and be there when you need us to be. 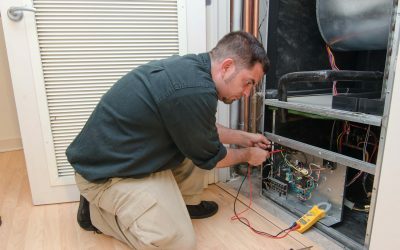 BriskAir Furnace and Air Conditioning specializes in commercial and residential air conditioner repair, maintenance, and installation, no matter what brand of equipment it is. With many years of combined experience and expertise, and seeing nearly everything there is to see, we can easily say that no job is ever too big or too small. Our highly skilled, knowledgeable, and experienced technicians can quickly diagnose your problem and restore your indoor comfort in no time at all. Our teams of certified and licensed HVAC specialists are always available and prepared to respond to your call for help. We can solve whatever problems you are, no matter how big or how small. The last thing you want to experience during the frigid Canadian winter is a furnace or heating system breakdown or malfunction. Whenever you need heating system and furnace repair in Burlington, or St. Catharines, BriskAir Furnace and Air Conditioning is only an e-mail message or phone call away. Are you having issues with your water heater and need trustworthy service that you can always rely on? Our water heater repair technicians can have you enjoying hot showers once again. Whether you have a standard tank-in water heater or the tankless version, just give us a call and we will be quick to have it operating as efficiently as we can. 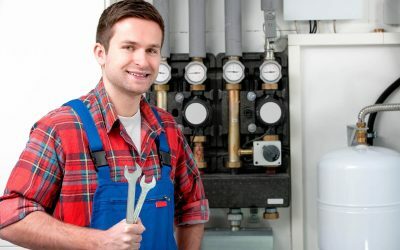 In addition to our repair services, we also specialize in water heater installation and can develop a customizable maintenance plan that will keep it working the way it should. You can extend the lifespan of your appliance and delay premature replacement costs which save you money. You can prevent up to 90% of all future repairs and the costs attributed to them which save you money. You can see lower monthly utility costs because of these plans can increase operational efficiency by up to 20% which saves you money. Whether you live in Oshawa, or St. Catharines, BriskAir Furnace and Air Conditioning can develop a customizable preventative maintenance plan that’s tailored to the specific needs of your household. Whether your goal is enhanced indoor comfort, increased efficiency, or a total system upgrade, we can restore your indoor environment to a more comfortable and healthier place. If you need emergency services, we’re available 24/7. For information about HVAC system and water heater installation, maintenance, and repair services, contact BriskAir Furnace and Air Conditioning today and speak with a representative.